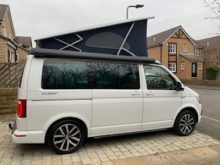 One again VW California Owners are invited to join us at the World Famous Volksworld Show for 2019! 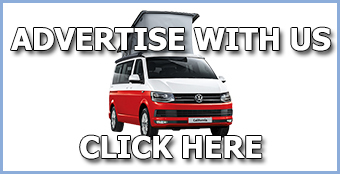 So if you are proud of your Volkswagen California and would like to be a part of this amazing event, please send an email to the show sponsors at info@campervantastic.com with a couple of photos of your van and a few words about yourselves. 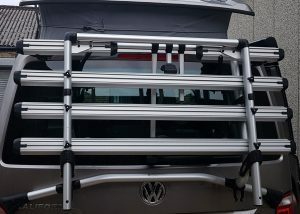 You will not only get to hang out with some of the coolest Volkswagens in existence, you will also receive a complimentary goody bag, bumper stickers, an exclusive discount code to shop at CamperVanTastic, free entry to the show and a discounted camping pass (should you require it). 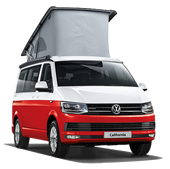 We have managed to secure this exclusive spot for Volkswagen California owners to be a part of our display area on the 23rd and 24th March 2019 – so if you own one of these amazing campervans and would like to be a part of the show, then we want to hear from you – and that means all Californias including the Type 25, T4, T5 and T6 too! 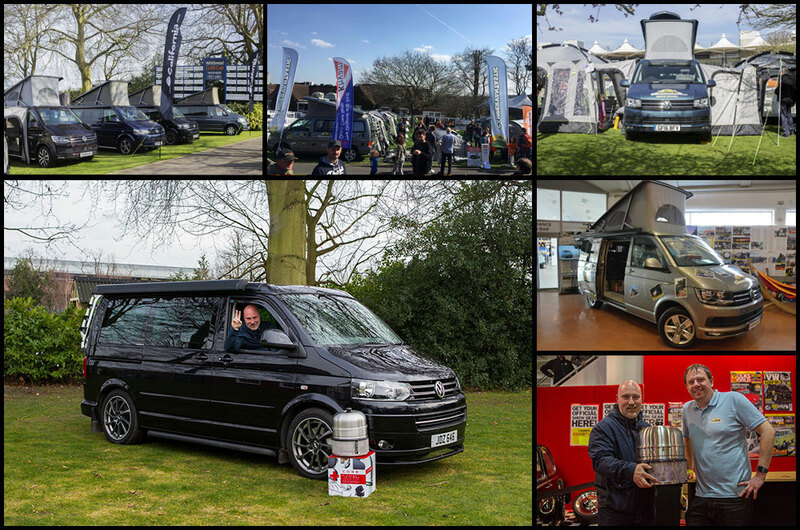 Along with our display area, there will be Show ‘n’ Shine, Live music, Food stalls, Bars, Camping Zone, Tech Talks, Traders Area, exclusive VW Cali Clinic – plus you’ll be able to see the very latest incarnations of the T6 Ocean & Beach! 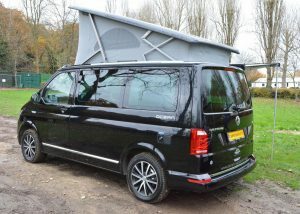 It really can’t get much better than this! 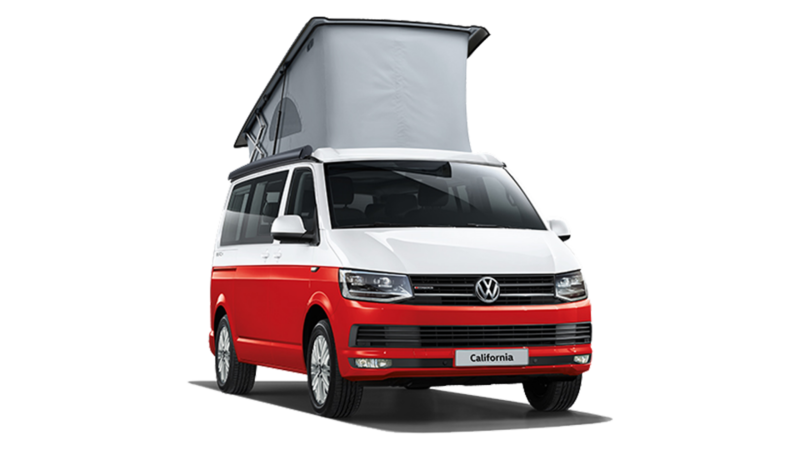 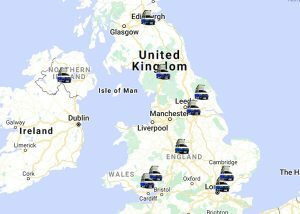 In partnership with Show Sponsors CamperVanTastic we have places available for 20 California owners to join our display area, either for one or both days. 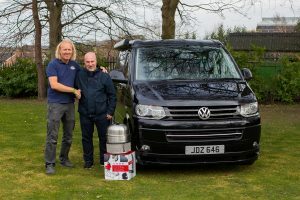 Every vehicle will also get entry into CamperVanTastic’s “Best of Show” competition and stand the chance of winning an award and prize! 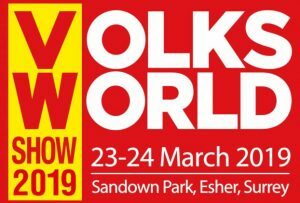 The Volksworld Show is held at the Sandown Park Racecourse, Esher, Surrey from the 23rd to 24th March 2019. 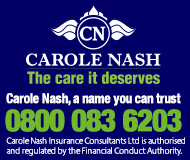 Please note that, in the interests of public health and safety, entry will be subject to certain conditions. 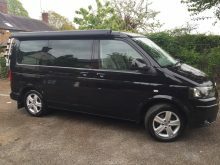 We will inform you of these and all the other details after you have expressed your interest. 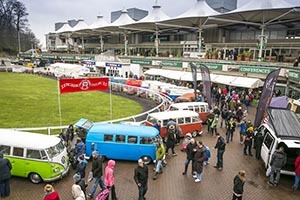 It is also important to note that, while you do not have to stay with your vehicle (or leave it unlocked), you will need to have your California available approximately between 9am and 6pm on the days of the show as there will be no way of moving your van once it is in the showground.